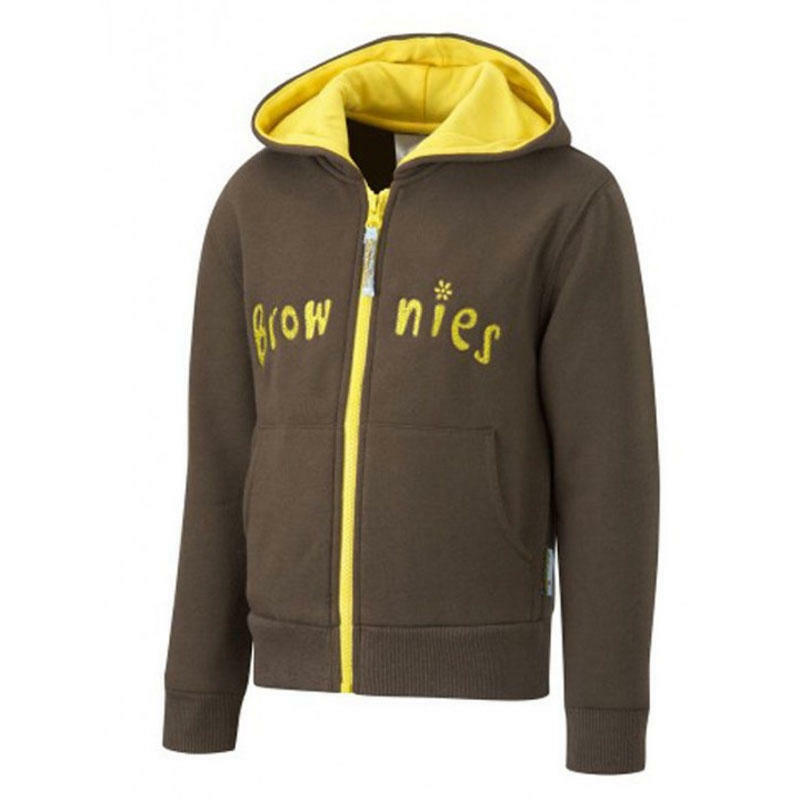 Yellow and brown Brownie hoodie, with the Brownies logo on the front. Available in sizes 24 - 34". Select... 24" 26" 28" 30" 32" 34"